dAs we age, our skin begins to change in ways we never previously had to deal with. For some, that includes dark spots—discoloration that can stem from sun damage, irritating products, and even hormone fluctuations. "Hyperpigmentation, melasma, and sun spots are the 'warning flags' created by your body to inform you that it is injured or under attack," says NYC-based dermatologist Dennis Gross, MD. "They're a deposit of melanin (which is a protein manufactured by the skin) that goes into the skin like globules and gives way to dark spots, stains, and unsightly discoloration." So what to do? First, we researched the best creams for dark spots, and, now, we're bringing that list right to you. Each one has been recommended by another editor, a dermatologist, or scored great reviews on the internet. Below, find the formula right for you. 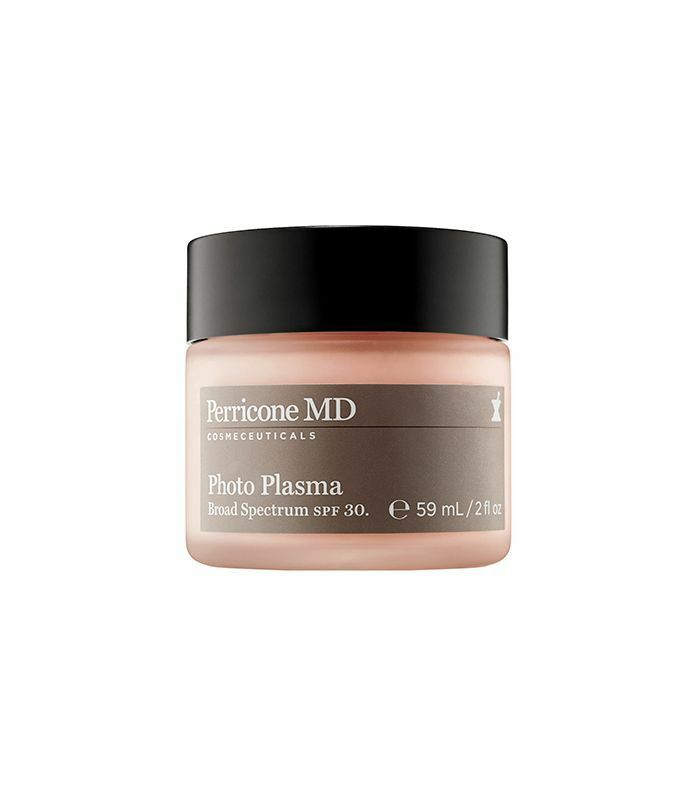 Formulated with vitamin C Ester and alpha lipoic acid (to brighten your skin and smooth surface imperfections), Perricone MD's oil-free formula works just as hard to plump and protect your skin as it does to fade dark spots. 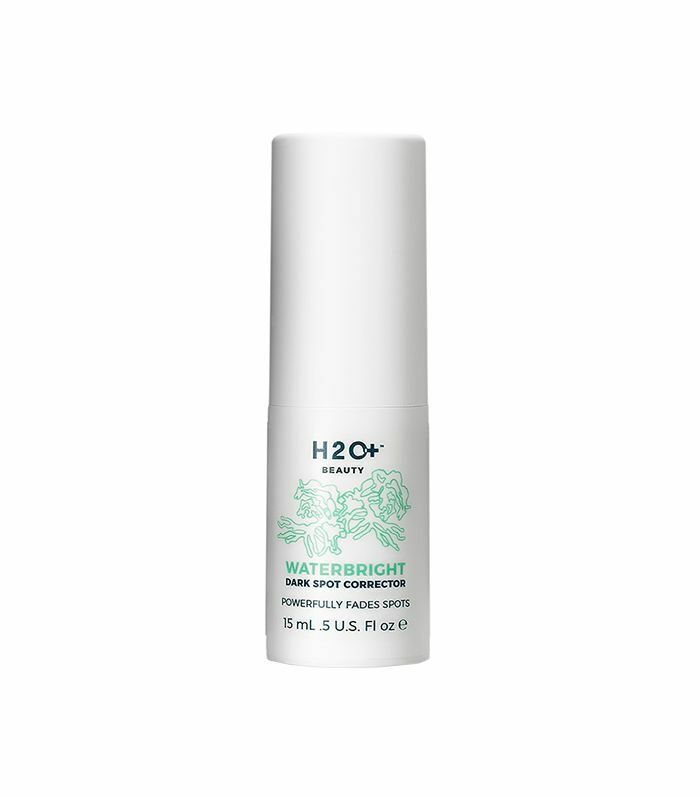 Its hero ingredient is astaxanthin, an antioxidant that protects against the 10 most common skin aggressors: sun exposure, dehydration, pollution, harsh wind, excessive heat, extreme cold, heavy metals, smoke, stress, and chemical irritants. Try this gentle yet effective treatment, a favorite of Maya, our assistant editor. 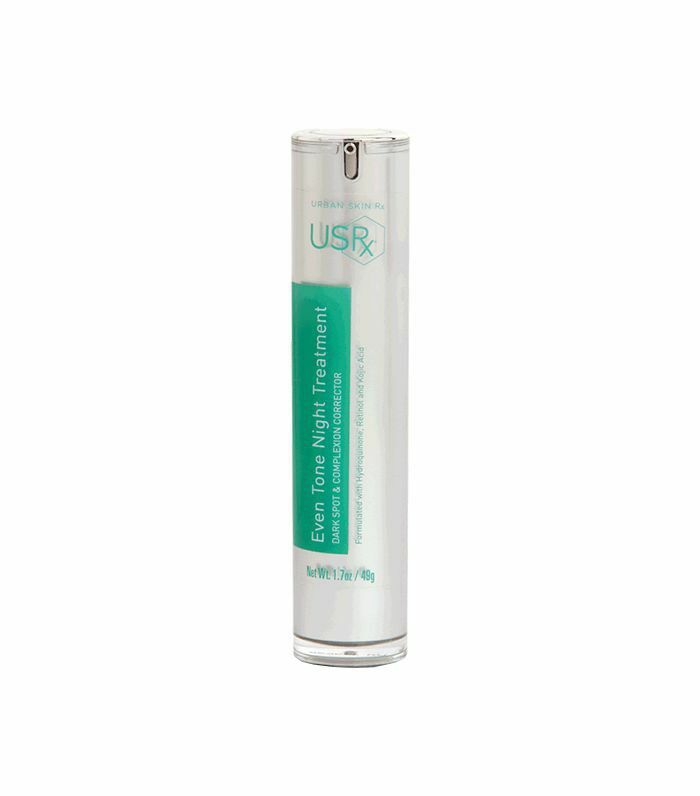 It delivers hyperpigmentation correction and anti-aging benefits, as well as reduces melanin production and early signs on aging. The cream uses a potent cocktail of medical grade ingredients, yes, including retinol, to clear out any clogged pores, smooth skin, and lighten dark spots. 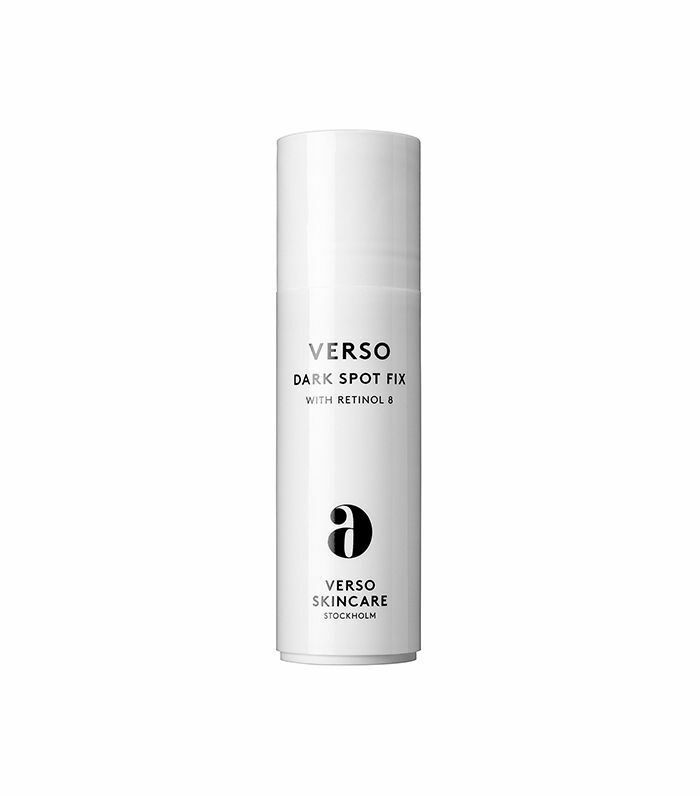 Use this formula to effectively reduce the appearance of any minor unwanted dark spots, as it lightens age spots, sun damage, and any redness left behind from cleared up blemishes. It works courtesy of retinol 8—a stable form of vitamin A—a powerhouse ingredient that is recommended by dermatologists and estheticians alike. The best part? You can use it on sensitive skin and during the day. Just do a patch test first to make sure your skin doesn't get irritated. This is perhaps one of the most highly recommended products on the market today—it's clarifying, smoothing, and plumping all at the same time. The secret is in the purified grade lactic acid, an active ingredient that exfoliates dull, dead skin cells and, with continued use, actually removes dark spots and hyperpigmentation (as well as keeps breakouts and wrinkles at bay). It's pricey, but it's worth it. If you live in a driving city, more than likely you've started to notice (or soon will) the damaging effects the sun can have on your hands. We know to protect our faces from UVA and UVB rays, but our hands and chest often go untreated—especially on sun-drenched car rides. 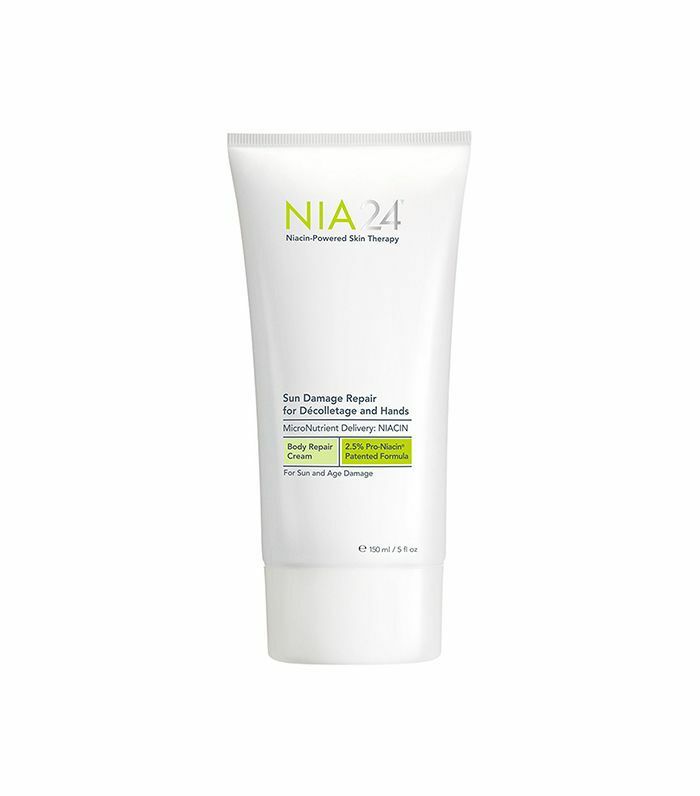 Stop sun damage and hyperpigmentation in their tracks with this daily treatment moisturizer formulated to smooth, protect, and treat your skin for a more even tone and texture. Brightening vitamin C works to reduce the appearance of discoloration and brighten your overall skin tone as part of this powerful, travel-friendly treatment. Pro tip: Use it after exfoliating for even more visible results. A blend of Caudalie's highest concentration of ingredients makes this luxe cream unparalleled when it comes to anti-aging and brightening power. It uses resveratrol for lifting and firming, viniferine for brightening, and antioxidant-rich grape seed polyphenols for protecting your skin from any further damage. This pick is a rich, emollient moisturizer that encourages collagen and elastin production in order to strengthen your skin. 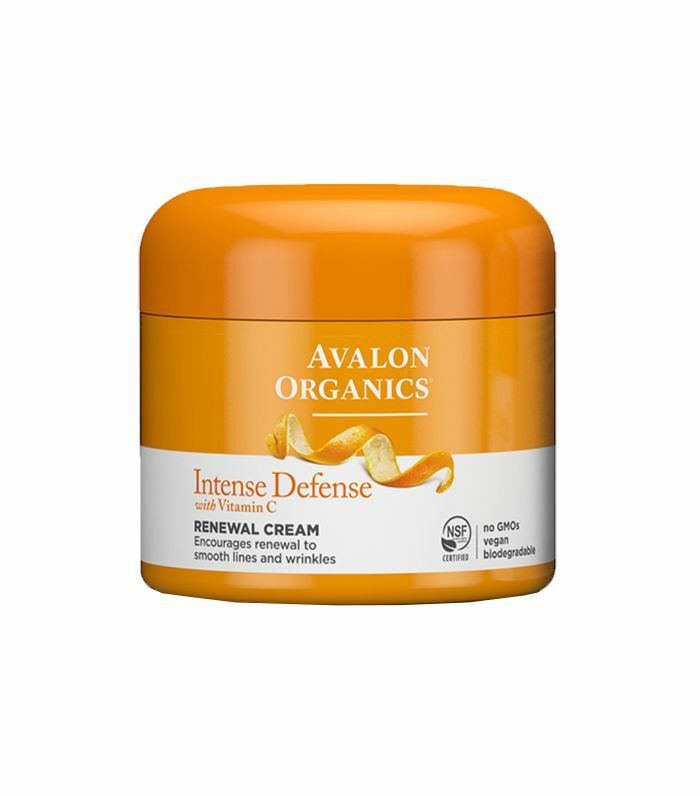 It features a medley of vitamin C, lemon bioflavonoids, and white tea (ingredients proven to neutralize free radicals, increase cell turnover, and banish discoloration). FYI: This bizarre facial sucked out all my blackheads.